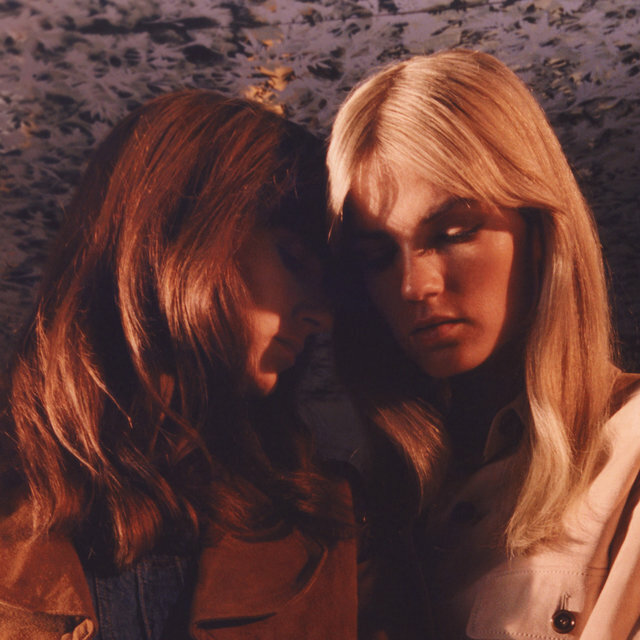 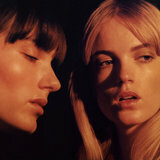 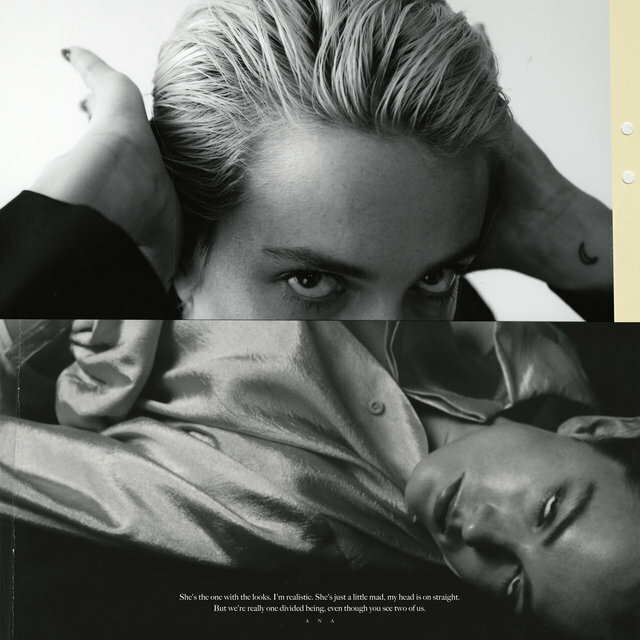 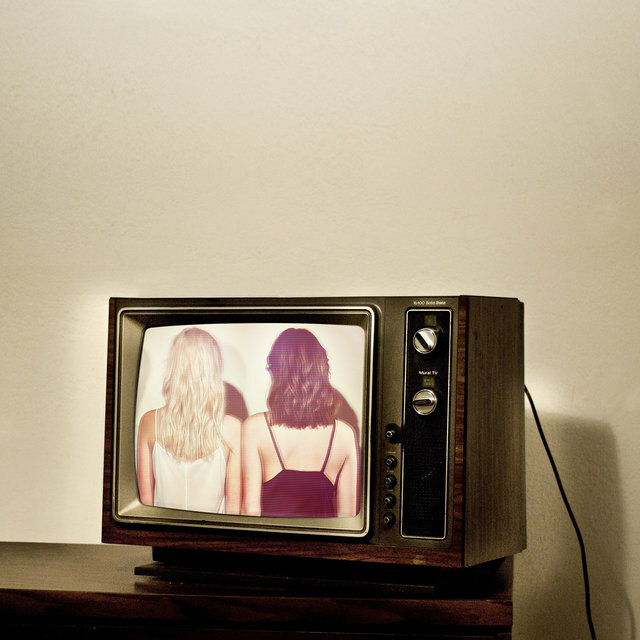 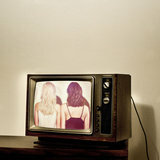 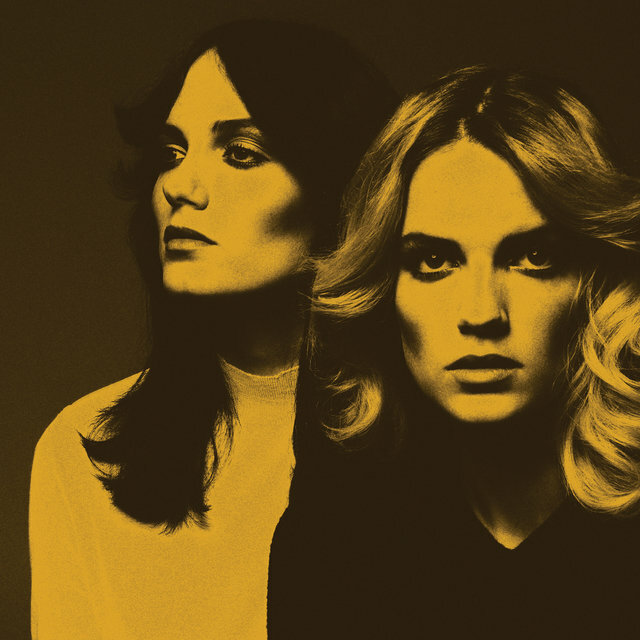 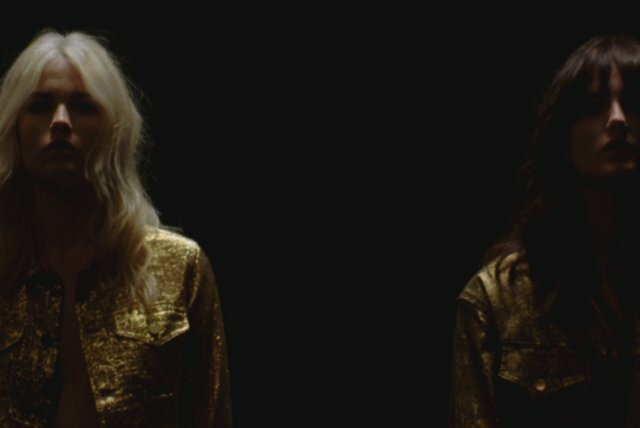 Stylish Australian/Swedish pop duo Say Lou Lou were formed by twin sisters Elektra and Miranda Kilbey. 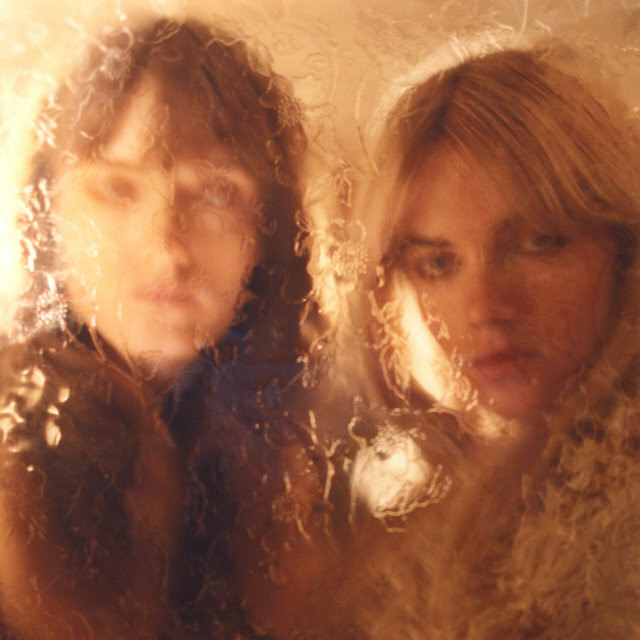 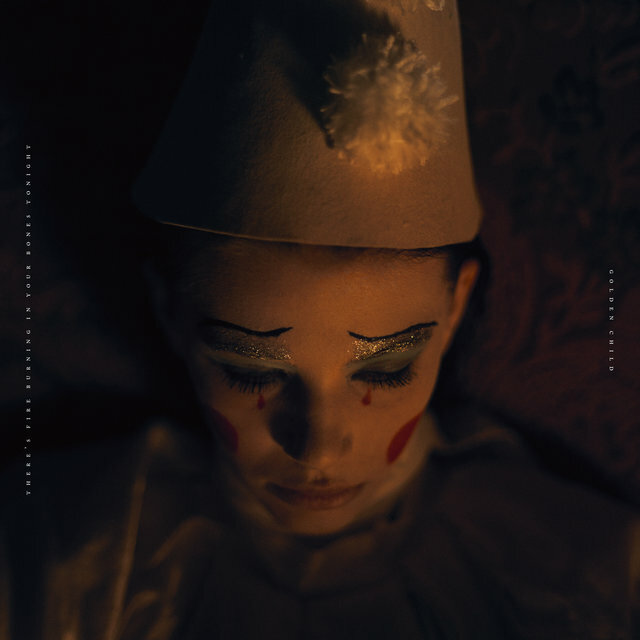 Even as their music evolved from the sleek dream pop of their early EPs and 2015's Lucid Dreaming album to the trip-hop and Laurel Canyon allusions of 2018's Immortelle, their geographical disconnect showed in their worldly and distant-sounding musical landscapes. 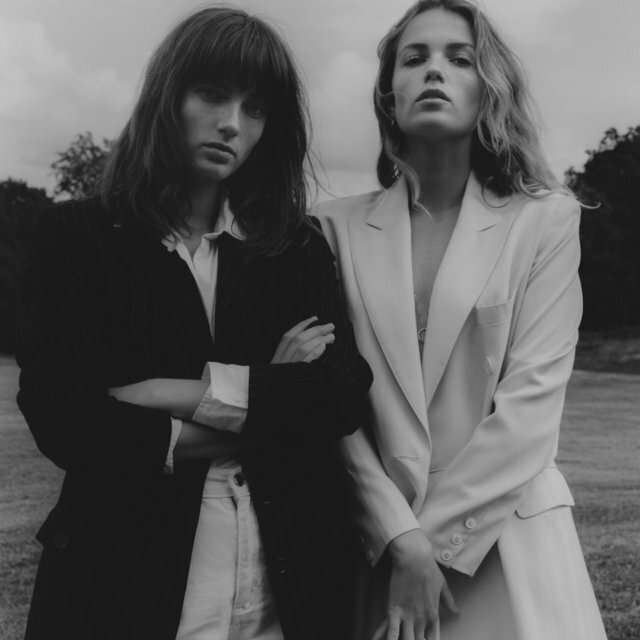 The Kilbey sisters spent much of their young lives commuting back and forth between their mother's home in Stockholm and their father's (the Church frontman Steve Kilbey) in Sydney. 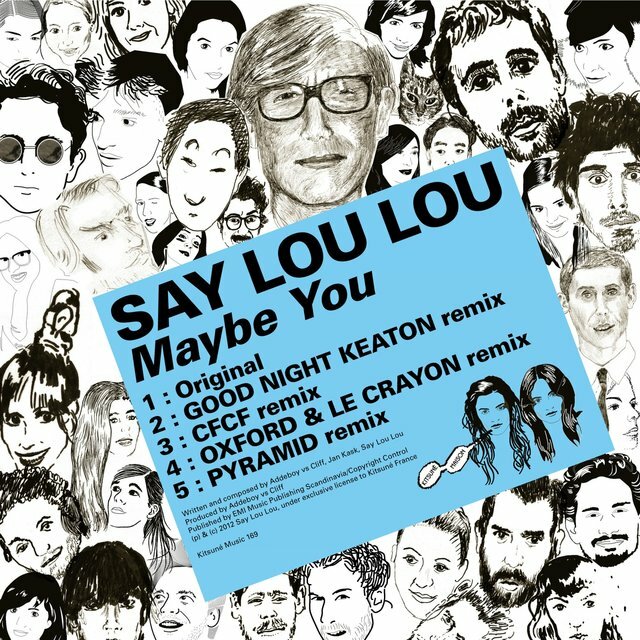 Their self-released debut single, "Maybe You," caught the attention of French electronic label Kitsuné, which released the song in 2012, essentially launching the band's career. 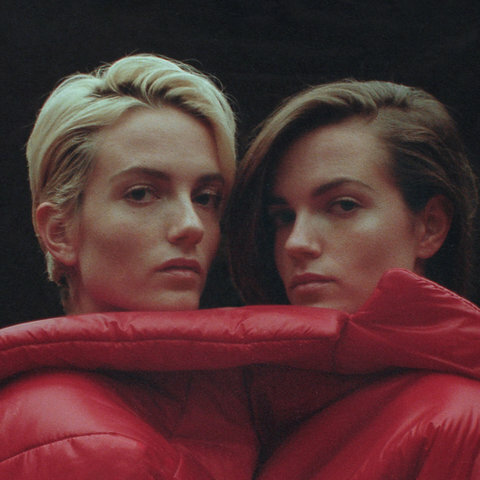 Their first live performances followed, and in 2013 the sisters formed their own record label, À Deux, and released the Julian EP before striking a deal with Columbia Records for their follow-up EP, Better in the Dark. 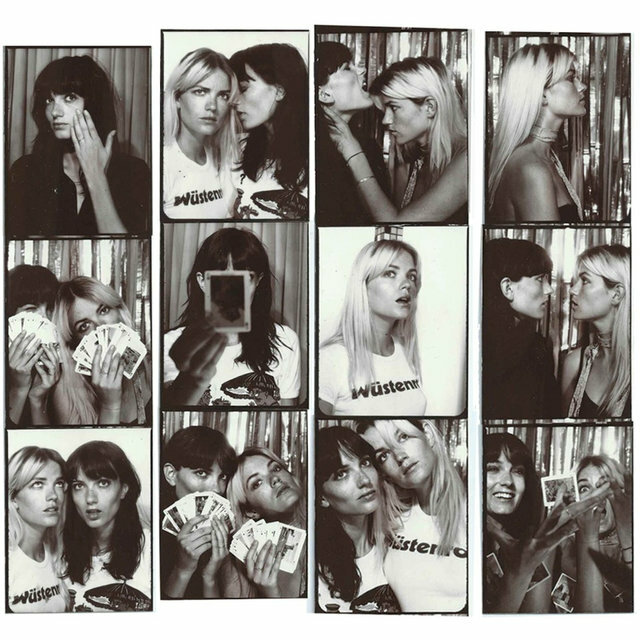 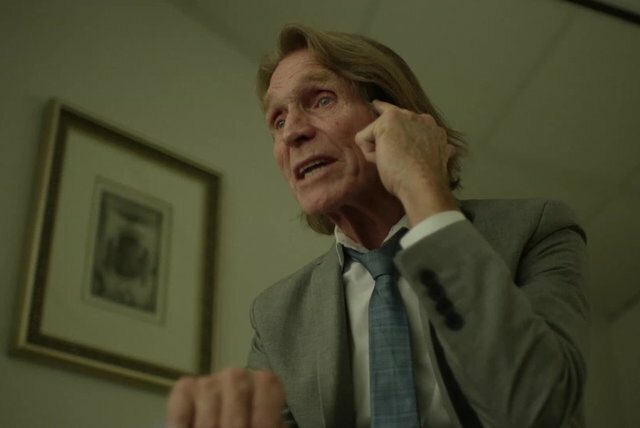 The Kilbeys spent the latter portion of 2013 recording their Columbia debut album, Lucid Dreaming, which arrived in April 2015.